The PBE has been updated! 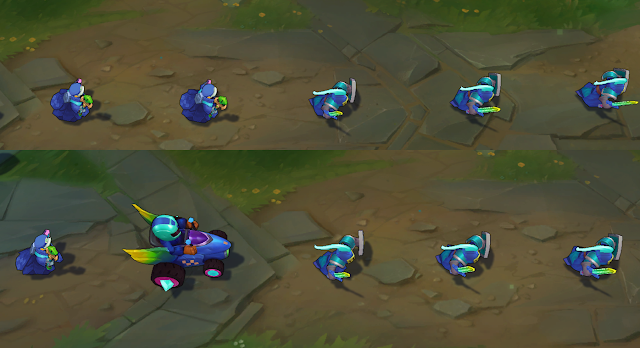 As we continue the 7.16 PBE cycle, today's small update includes the arcade minions up for testing and more. 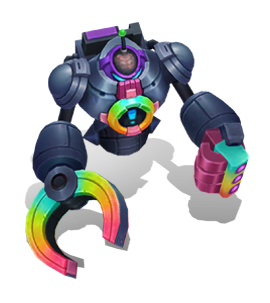 Arcade themed minions have been enabled on the PBE! 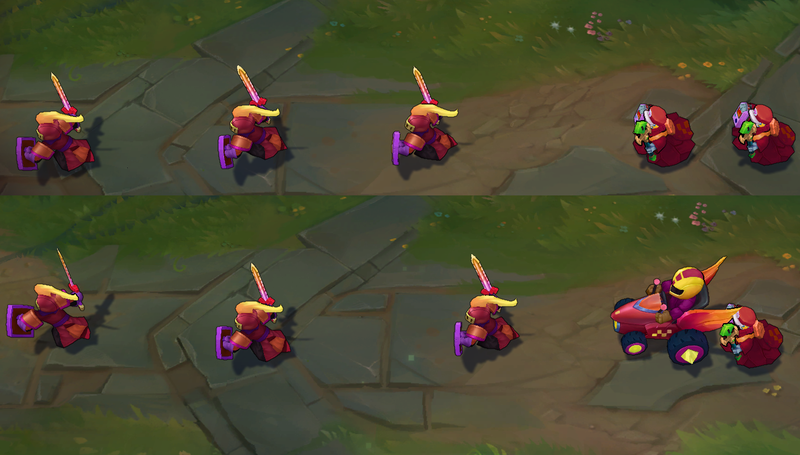 These are part of the new Arcade Map Accent up for testing in the 7.16 cycle. Full map preview available [here] and in our 7.16 PBE cycle summary post. 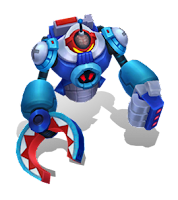 Various in-game skin portraits continue to be added. Except these to continue to filter in throughout the cycle. As noted earlier this cycle in the feedback thread, the Rainbow and Sapphire Battle Boss Blitzcrank chroma's brains have been tweaked.